Many of the first signs of aging on the face are obvious, like fine lines and wrinkles. Volume loss is a subtle sign that can make you look tired and drawn. 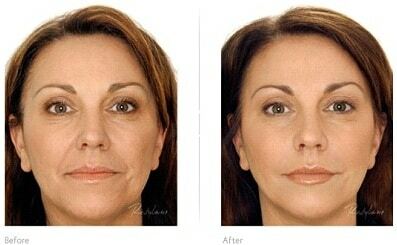 Dermal fillers are used to give facial volume, erase wrinkles and folds as well as fill acne scars. Lip injections are used to increase lip fullness and hand injections are used to restore hand volume. At Healthy Skin Centre, Dr. Lili Nasseri and Dr. Eiman Nasseri, have over 10 years of experience administering injectable fillers and their goal is to help you achieve attractive, natural-looking results. The youthful appearance of our skin depends on a substance known as hyaluronic acid which gives volume and fullness. It is a sugar molecule that draws and holds water in the area. It can hold up to 1,000 times its own weight in water, which is why skin high in hyaluronic acid looks so young and fresh. Aging and sun exposure weaken and destroy the hyaluronic acid in our skin leading to sagging skin, hollowness under the eyes and wrinkles. Hyaluronic acid fillers are natural, fully biocompatible and long-lasting. There are multiple hyaluronic acid fillers on the market: Juvederm®, Belotero®, Revanesse®, Restylane®, Teosyal®, etc. just to name a few. What areas of the face and body can be treated with dermal fillers? What to expect during a dermal filler appointment? At Healthy Skin Centre, we book one hour for all our filler treatments. We ensure your comfort by using ice, vibration and numbing cream if required. After each treatment, all our clients recieve a complimentary application of Skinceuticals Vitamin C serum and Skinceutical Phytocorrective Gel to soothe their skin followed by Skinceuticals Fusion Mineral Sunscreen to protect them from the elements. Can I combine dermal fillers with other procedures? Absolutely. Most of our patient combine dermal filler treatments with Botox Cosmetic injections during the same visit. One of the most appealing qualities of injectable fillers is that results are immediately visible and there is no downtime. Patients can safely return to their normal everyday activities immediately after their filler treatment. Some localized side effects are common and temporary. Patients may have mild bruising, swelling or other symptoms at their injection sites. These usually go away on their own within a couple of days though sometimes symptoms can last two weeks or longer. The cost of your dermal filler procedure depends mainly on which areas of your face you’d like to treat and how much volume you’ve lost over the years. It’s tough to provide an exact estimate without knowing more about you first. During your one on one consultation with one of our doctors, we’ll provide you with an accurate quote that reflects your specific procedure. Our goal is to give you the best results possible, and we need to examine you before we’re able to do that. As hyaluronic acid is identical to the naturally found sugar in our bodies, it is broken down in the same way, gradually over the course of a year. Once you have the volume you are pleased with, we recommend that you have a treatment once a year to maintain the results. Many of our patients make injectable filler treatments a regular part of their skin care routine by visiting us for periodic touch-ups and treatments. This usually happens on a recurring schedule, about every 6 to 12 months. Learn more about the dermal fillers best-suited for you by requesting a private one on one skin care consultation with one of the doctors at Healthy Skin Centre. Call us at 604.553.7546 *SKIN. 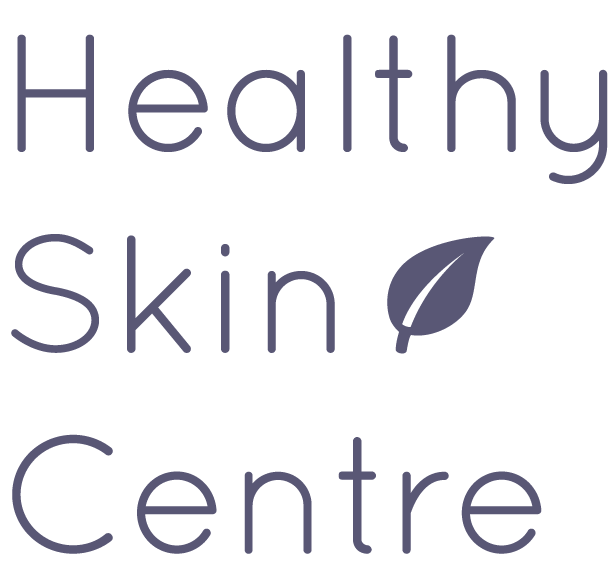 Healthy skin centre is a beautiful office with very professional staff. Thank you Dr. Nasseri – I love my fillers! I’ve always wanted to try lip fillers, but have been wary of the process. Healthy Skin Centre guided me through each step with proficiency and ease, which made my decision effortless! I am thrilled with my results! It was minimal discomfort and I now have the beautiful lips that I’ve always wanted! Thank you, Dr. Nasseri, for making me feel confident in my own skin.